DesignThinkers is Canada’s largest conference for visual communicators. It is a must-attend for any informed, forward-thinking creative, communications or marketing professional or team. The inspiring event, now in its 16th year, breeds change agents who become drivers of innovation. DesignThinkers 2015 will delve into industry trends with visionaries from a range of communications-related disciplines including design, user experience, advertising, branding, consumer engagement, film, social media and entrepreneurship. Sessions teach delegates how to create effective communications by exploring cutting-edge innovation, the latest technology, demographic and ethnographic trends, strategic management techniques, cognitive theory and much more. Hjalti Karlsson, co-founder, karlssonwilker inc. Early Bird rates end October 9! Discounts are available for groups, individuals working for non-profits and members of many RGD-affiliated organizations. Click here for information on travel discounts. Get full details and register at www.designthinkers.com. The rise of social media, written communication via the web and digital publishing have coincided with the trend towards handwritten fonts, flat design and vintage lettering. 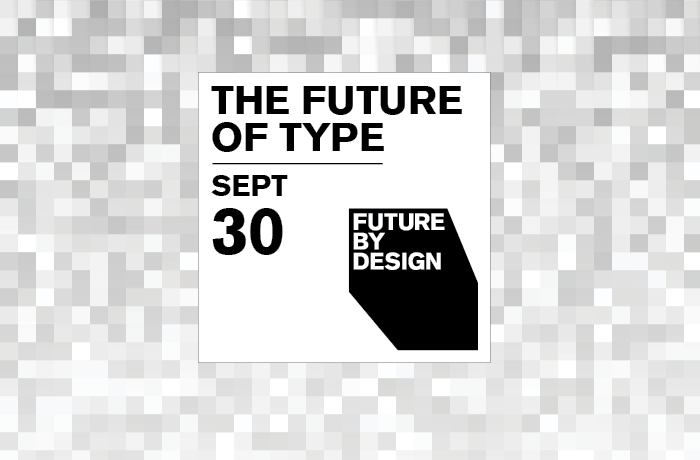 How will technological advances continue to shape typography and type design? What are iconic fonts and glyphicons and what other type innovations are on the horizon? How will market forces impact the economic viability of a career in type design? Future By Design is a series of webcast discussions featuring experts sharing their thoughts on a variety of topics. As a virtual event, we invite cities across Canada to host local screening venues where members of the community can gather to watch panelists’ presentations, conduct their own group discussions and participate via webcam in the Q&A. 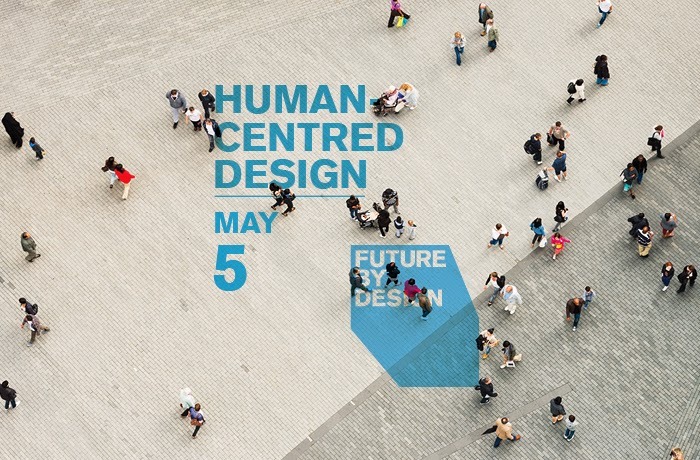 Click here to view recaps of our past Future By Design events. Future By Design branding designed by Carve Design. All designers and those interested in design are welcome. Join us at View to eat, drink and discuss design.